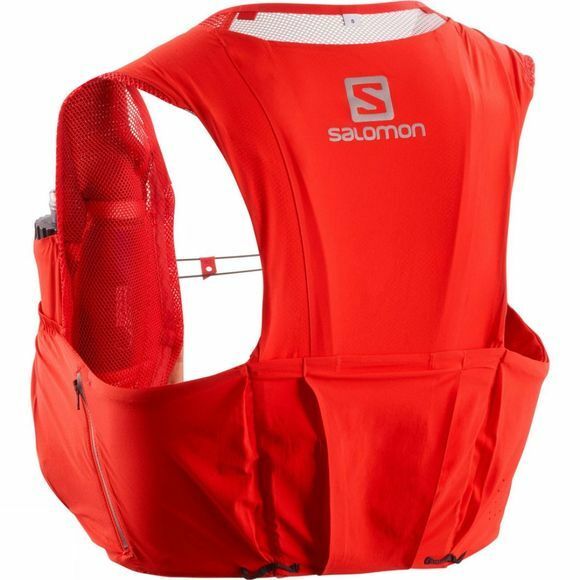 Salomon’s S-Lab Sense Ultra Set is designed for absolute minimal weight, enables elite runners to carry front hydration flasks as well as all essentials needed for a race. It still weighs a scant 110gr. 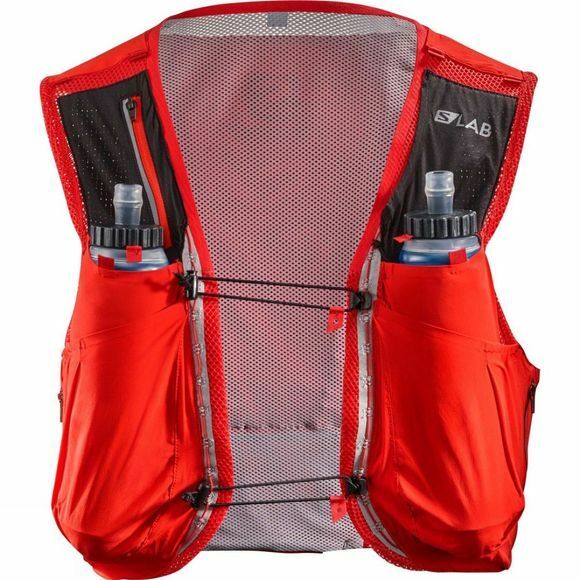 Made with soft and breathable materials make this pack so comfortable that you can wear it directly against your skin.